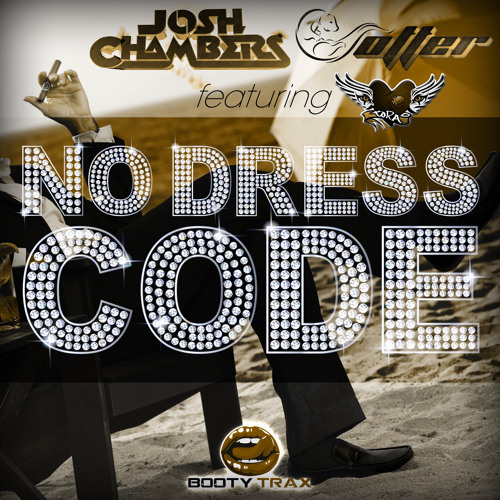 Josh Chambers and Otter team up to bring the heat with No Dress Code. Featuring the vocals from the lovely Tora Woloshin, No Dress Code bring rolling basslines with amazing singing and rapping. This one is sure to be the heater you can bring during these cold winter months.